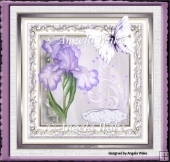 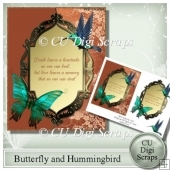 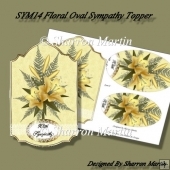 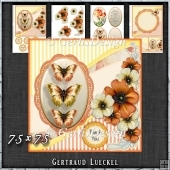 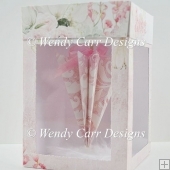 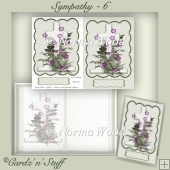 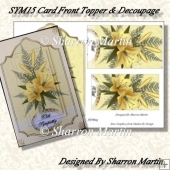 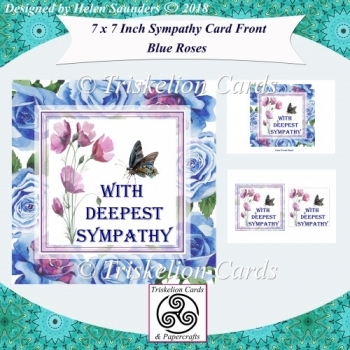 Two sheet mini kit to make a 7 x 7 inch sympathy card front with a blue rose border. 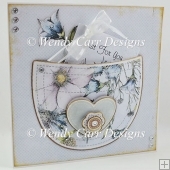 Optional decoupage layers on the second sheet. 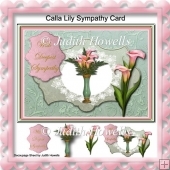 Can be resized for your own needs.